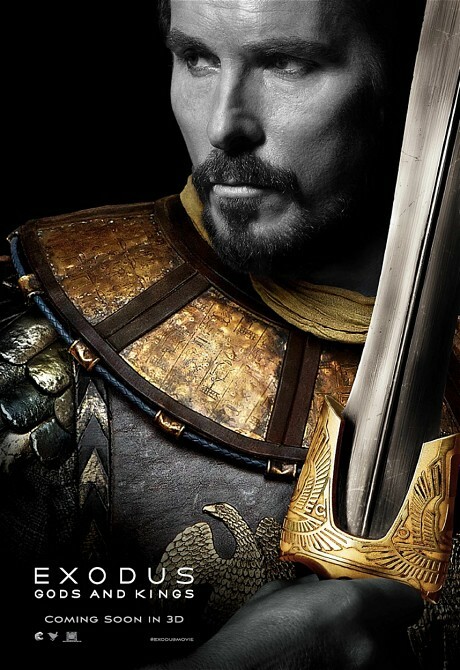 The first trailer for Exodus: Gods and Kings was released yesterday. Or Gladiator 2 by Ridley Scott. 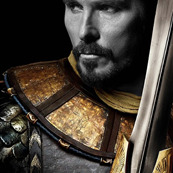 Christian Bale stars as Moses. Joel Edgerton is Ramses. They were brothers. Now they’re adversaries. God’s picking sides. Or you could say Moses is Jon Snow. Except Robb Stark didn’t grow up to hate him. Let’s go with that similarity for a minute though. Because from what I remember from Bible studies, Moses grew up in the Egyptian royal household. So, like, he would have been styled the same way. Like Jon Snow and Robb Stark basically wore the same clothes. And yet how come Ramses is all bald and gold and extra on the eyeliner while Moses, at least in this trailer, gets to be closer to Jesus? Sure. And culture too, non?